The German-born, Chicago-based Latvian artist Peter Karklins creates small, pencil-and-paper drawings that capture the processes and energies just below the surface of all human life. The complexity of his organic forms is matched by the artist’s meticulous recording of the times and circumstances of the creation of each image on its reverse, providing viewers with added insight into these rich images. In this visually compelling collection, brief essays by an eclectic and distinguished group of scholars deploy a wide range of theoretical approaches—phenomenological, psychoanalytic, deconstructive, iconographical, historical, and musicological—to interpret Karklins’s unusual images and artistic practices. 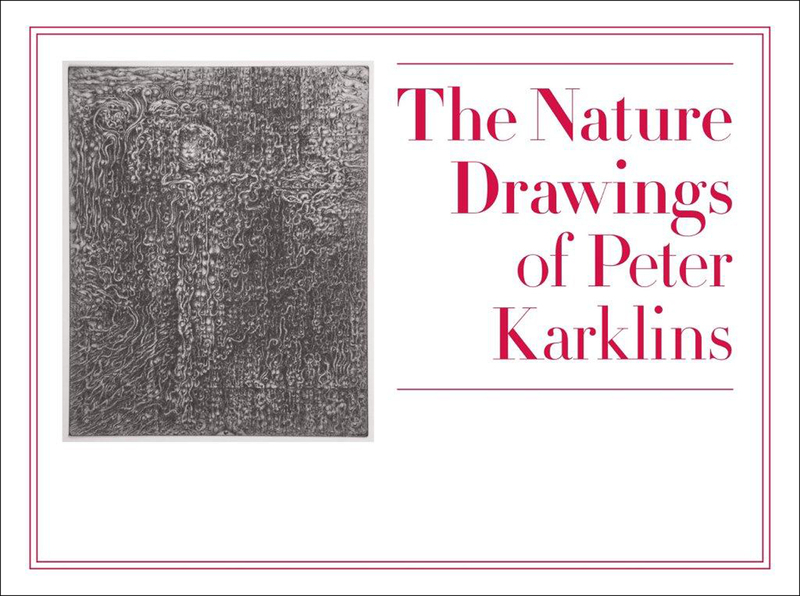 Distinctive in its subject matter and execution, this volume shows Karklins’s work to be a fertile topic for discussion and a vibrant example of intuitive art. The essays in this book also tackle larger questions of philosophy, aesthetic theory, and art history, while offering a fully realized portrait of Karklins as an artist.